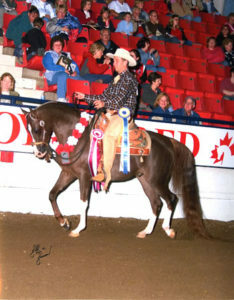 Trish Baird grew up on a horse farm outside of Jacksonville Oregon. 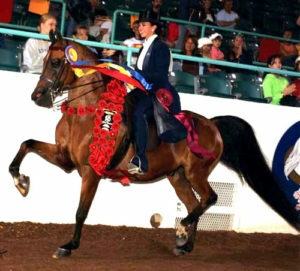 Her family had always owned horses, and she received her First pony at the age of 5, and her first horse at the age of 8. 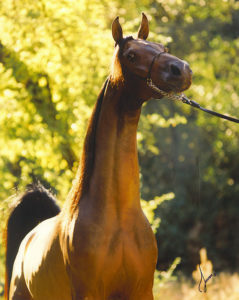 Her father also owned an Arabian stallion named Skeeter. 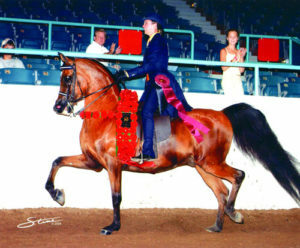 She always had the horse bug as a child and young adult. She purchased her first Arabian horse in 1987 and then a beautiful Scottsdale western pleasure champion mare named Fardalla. 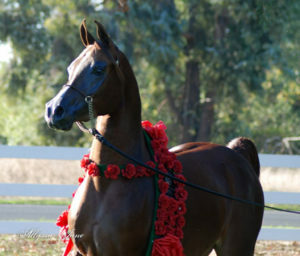 She has been breeding Arabian horses every since. 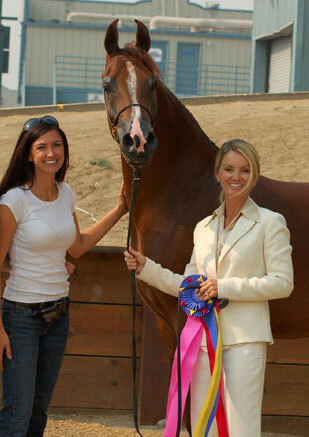 Trish Baird is the owner and operator of Marashah Arabians and a longtime Arabian horse lover. 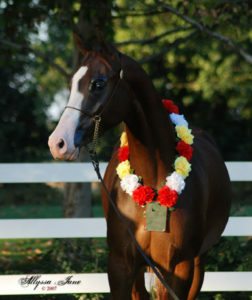 She has bred several National & International Champion foals!